Laboratory for Characterization and Processing of Polymers is active within the Institute of Engineering Materials and Design at the Faculty of Mechanical Engineering, University of Maribor. Laboratory for Characterization and Processing of Polymers (LCPP) is active within the Institute of Engineering Materials and Design at the Faculty of Mechanical Engineering, University of Maribor. Within the Institute, six well equipped laboratories enable research activities in a wide variety of newly developing sciences and technologies. The Institutes` interdisciplinary research teams are involved or coordinate numerous international and national research projects and industrial R&D activities. 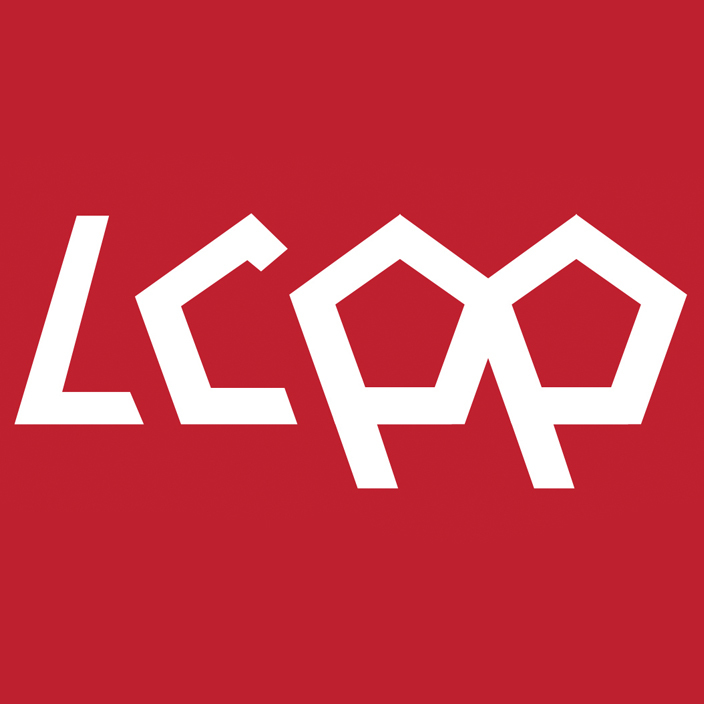 Our full professors, associate and assistant professors, PhD and post-doctoral students as well as technicians are active within the LCPP. EURATEX – European Technology Platform for the Future of Textiles and Clothing, etc. on the field of Functional Polysaccharide Materials development. Since this research is highly interdisciplinary, most of the activities in this field are performed in close cooperation with our national and international partners.